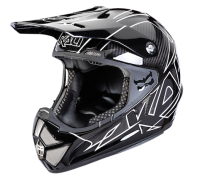 ALPINE Combining LDL and Composite Fusion™ Plus technology, the Alpine is one of the lightest and strongest downhill helmets on the market today. 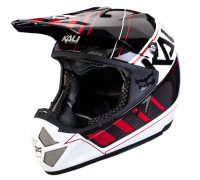 TECHNOLOGY LDL - Low Density Layer FEATURES BREKAWAY VISOR, ACCESSORY..
AVATAR II CARBON The AVATAR™ 2 CARBON is light - 822 grams. 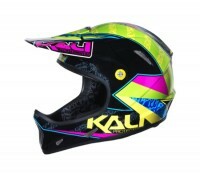 It is simply the next evolution in BMX racing and downhill mountain bike protection. 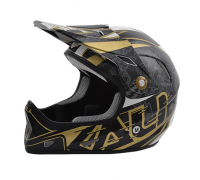 Born from motorcycle safety technologies, our patented COMPOSITE FUSION PLUS™ in-molding technology with dual density foam and crumple zone..
AVATAR II The AVATAR™II carbon helmet is light - 822 grams. 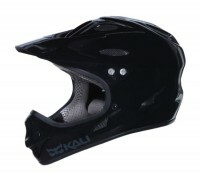 It is simply the next evolution in DH mountain bike and BMX racing protection. 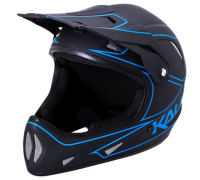 Born from motorcycle safety technologies, our patented COMPOSITE FUSION™PLUS in-molding technology with dual density foam and crumple zone te..
AVATAR The AVATAR™ helmet is lightweight. Damn light. 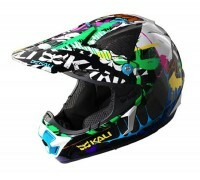 In fact, the only thing more interesting than its lightweight is how strong it is. 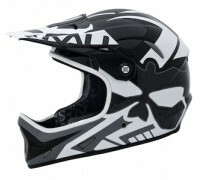 Utilizing patented COMPOSITE FUSION™ in-molding technology for a perfect shell/liner connection, this full-face helmet also features a revolution..
AVATAR X The AVATAR™X helmet is lightweight, at 878 grams it is one of the lightest and strongest full face helmets available. 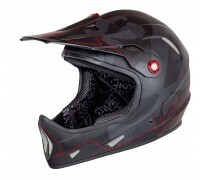 Utilizing patented COMPOSITE FUSION™ PLUS in-molding technology for a perfect shell/liner connection, this full-face helmet also features a revolutionary m..
SHIVA 2.0 The new Shiva 2.0 - designed for riders who demand exceptional performance and uncompromising comfort. 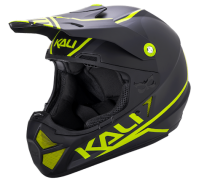 Kali's proprietary Nano Fusion and LDL efficiently dissipate impact forces, setting the standard in full face helmet protection. 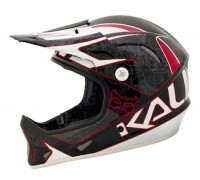 TECHNOLOGY Nano Fusion ..
SHIVA In many ways the SHIVA™ is the helmet Kali Protectives was born to design. 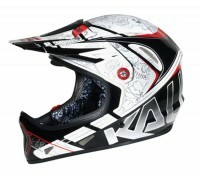 Utilizing almost every Kali technology available, the SHIVA delivers a fully motorcycle D.O.T safety rated helmet in a downhill bicycle profile, design and weight. 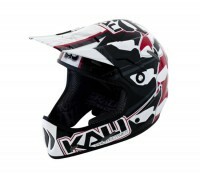 Featuring COMPOSITE FUSION™ THR.. 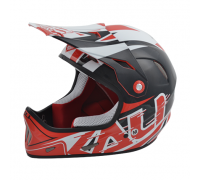 US SAVARA Tough to beat, the SAVARA helmet sets the pace for pace for introductory level full-faced downhill helmet protection. 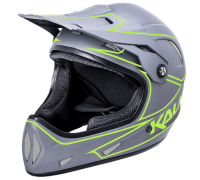 Product Features: Fibreglass shell with EPS liner Integrated airflow system with 14 vents Antibacterial, removable, washable liner CELEBRITY LIME C..